A drug already approved for treating other diseases may also be useful as a treatment for cerebral malaria. As per a study published in the journal Nature Communications, researchers at Harvard T. H. Chan School of Public Health discovered a novel link between food intake during the early stages of infection and the outcome of the disease, identifying two molecular pathways that could serve as new targets for treatment. Lead authors Pedro Mejia and J Humberto Treviño-Villarreal, found that leptin—a hormone secreted from the fat tissue which suppresses appetite, and activates adaptive immune and inflammatory responses—is increased upon infection in a mouse model of cerebral malaria. Turns out, it is a major component that promotes neurological symptoms and death. They found that reducing leptin using a variety of means, either genetically, pharmacologically, or nutritionally, by reducing food intake during the first two days of infection, protected against cerebral malaria. The researchers also discovered that leptin acted primarily on cytotoxic T cells by turning on the well-studied mTOR protein, for which pharmacological inhibitors are readily available. In their animal model, treating mice with the mTOR inhibitor rapamycin protected them against the neurological complications of cerebral malaria. Protection was in part, due to a preservation of the blood brain barrier, which prevented the entry of blood cells carrying the parasites into the brain. 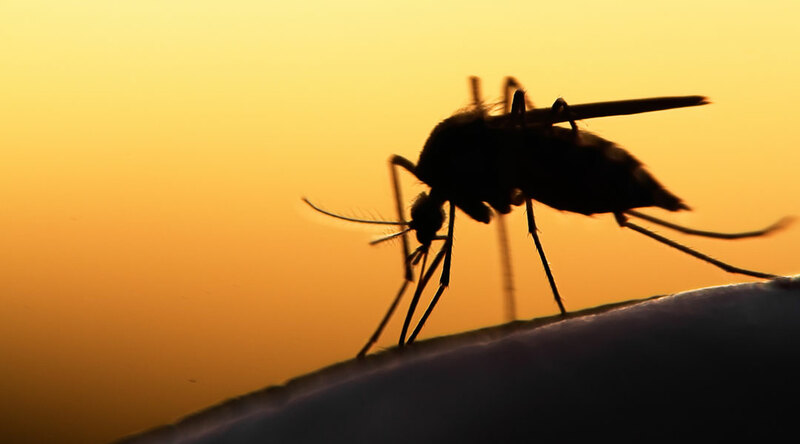 Since rapamycin is already FDA-approved for use in humans, researchers suggest that trials in humans for cerebral malaria treatment with this drug may be possible.